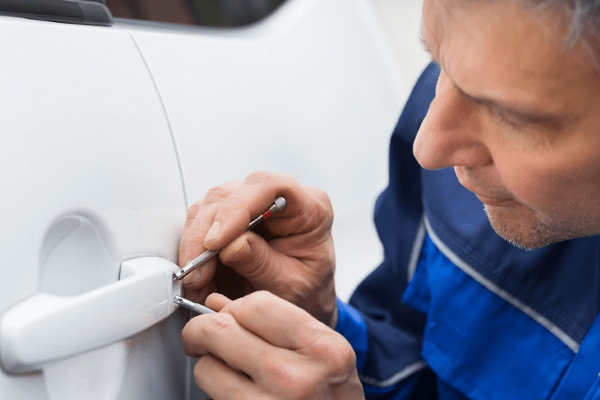 Emergency locksmiths’ service is very important, especially if you are mistakenly locked out of your car or home. While traveling from one place to another, the lockout issue can lead to lots of problems. It is important to follow various tips that might help to get suitable assistance in an easy and hassle free manner. One of the most important aspects of the locksmith is that they should be reputed and skilled. It is a well-known fact that individuals handling the lock problems should have enough experience to handle situations like these. The word of mouth publicity would go a long way in taking the right decision to choose the locksmith. Reliability and credibility are some of the most important attributes to hone in on the final choice. You should get the feedback from friends and colleagues who faced similar emergency problems in the past. If a locksmith does a perfect job during the crisis, it signifies that the professional is extremely competent for the tasks. It is a well-known fact that when a person is locked out of the car, one should call the assistance which is in close vicinity. The locksmith situated nearby can reach quickly and provide help at a very short notice. While selecting the locksmith, you should always enquire about the complaints against him or her. The required information can be retrieved from the database of the better business bureau. Once the professional arrives at the scene, enquire about the identification to ward off any problem. Locksmith may also ask your ID proof as well; therefore, it is vital to carry the same all along so that no problem is caused. Individuals buying a home should opt for locksmith companies that can provide an array of options to the users. They are equipped with high-quality professionals to help customers resolve the issues within the stipulated time frame. A company that provides not only residential but also official services can go a long way in meeting requirement of the users. In the modern era, the advent of electronic locks has made the whole process complex and difficult. A capable locksmith should have the necessary tool to solve the problem in a jiffy. One of the most important facts that need to be taken into account is that the customers should beware of scams. 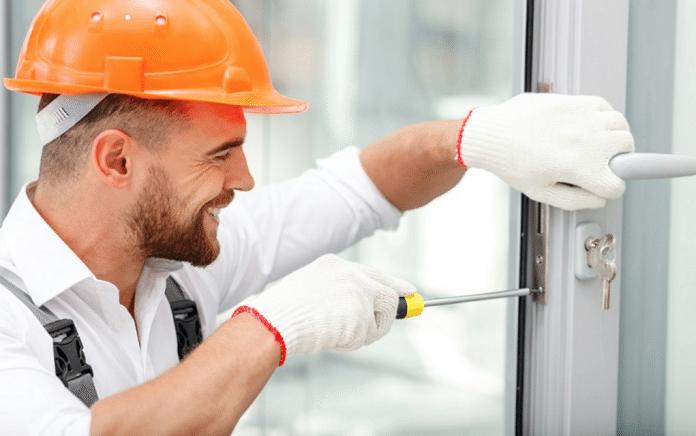 If the locksmith is quoting an extremely low price, you should refrain from moving ahead with the task because the person might be a thief in the guise of a trouble shooter. Reliability is the key to finding the locksmith. It is vital to check the online website and also the newspaper to get the contact information. They should be kept secured so that in times of need, it is possible to connect with the required person. Customers should always check the equipment of the professional as it goes a long way in making the selection process easier and hassle free. A good quality Locksmith can be handy round the clock for the users.